Classical dances are mostly of dance drama combination where one tries to recite story in the form of dance with various facial and hand expressions usually along with music and song. Natya Shastra which is an ancient Sanskrit text for performing arts is the base or the foundation for all classical dances. It was written by Baratha Muni. The text consists of 6000 verses and 36 chapters. Natya Shastra describes all the elements that is required for performing a dance like rasa, emotions, postures, basic steps. The classical dances are basically performed religiously either in temples or in some concerts. The dances forms are mostly related to Vaishnavism, Shaivism and Shaktism. All the major classical dances include three elements in the dance form. They are Nritta, Nritya and Natyam. Nritta is the pure dance form. The main aim of this dance form is to engage the senses of the audience. Nritya is slower and tries to communicate the feelings through different postures and body movement. It tries to engage audience emotionally. Natyam is play or drama kind typically performed in group. There are different kinds of mudras which are used to communicate the meanings in the dance. Most of these mudras are similar in all the dance form. 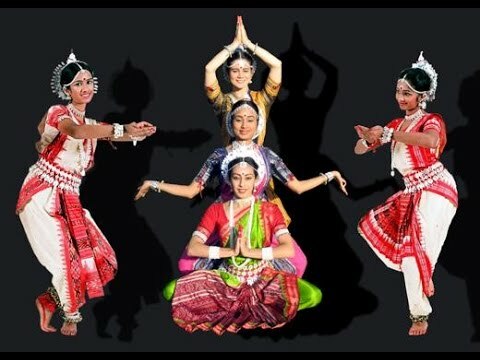 In any classical dance the dancers give importances to four elements that are Angika (body language), Vachika (music), Aharya ( make up and costume of the dancers) Sattvika (emotional connection of the dancers with the song) and Abhinaya (mood). Folk dance is more of recreational with strong roots in rural/ tribal background. Folk dances are performed for occasions such as festivals or after harvesting the crops when the farmers are expected to have money in their hand. 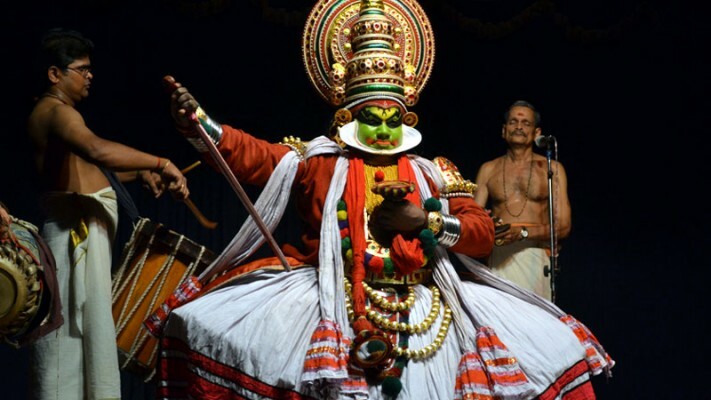 The Sangeet Natak Academy, a central institution which governs the various dance forms in India, recognises 8 main classical dances in India and they are Bharathanatyam, Kathakali, Kathak, Kuchipudi, Oddissi, Sattriya, Manipuri, Mohiniattam.